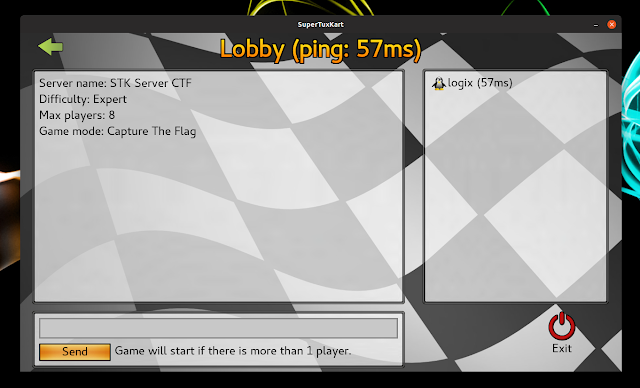 The game developers need help test the new network implementation. 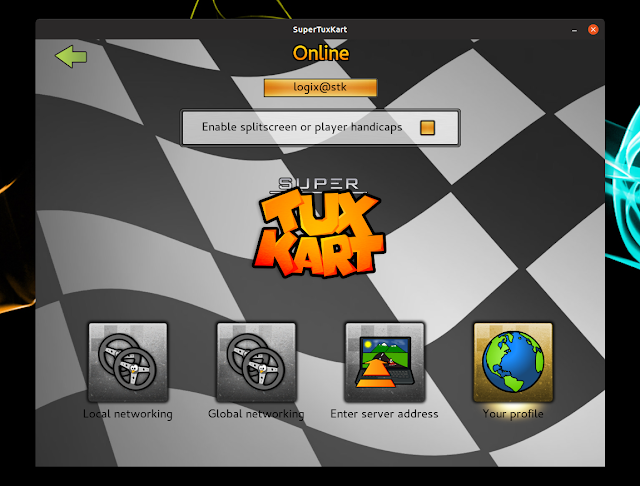 Those willing to help will need to compile SuperTuxKart from Git (switch to the "network" branch), create an online account in SuperTuxKart, go to the online section and join a server. You can also create your own server and ask some friends to join. 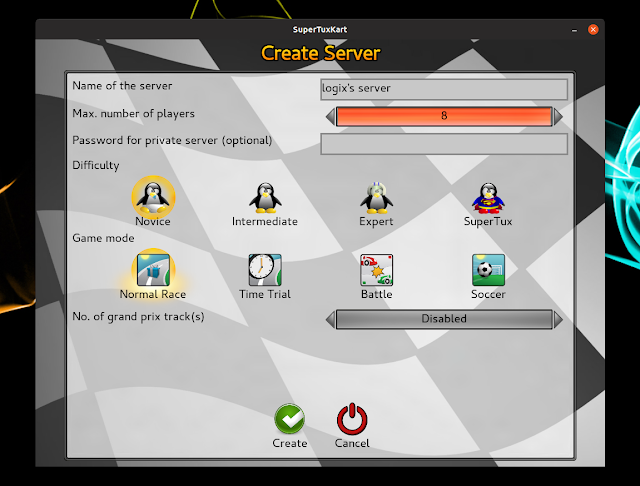 In case you're interested in hosting your own public SuperTuxKart server, see the instructions from this page. Post your test feedback either in the forums or in the issue tracker. A beta release, which will include binaries for all common platforms, will be available after some outstanding issues have been fixed. "We actually don't expect this to be too far away ... fingers crossed", mentions the announcement when referring to a beta release. 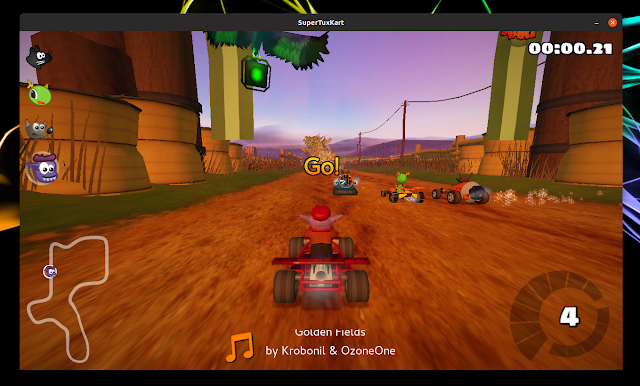 Read the complete announcement / call for testing on the SuperTuxKart blog. SuperTuxKart is a 3D open source arcade racing game, similar to the Mario Kart series, in which you have a multitude of characters (open source mascots), game modes, and tracks to play. Among the available game modes are Story Mode / Challenges, Normal Race, Time Trial, Follow the leader, Easter Egg hunt, Three Strikes Battle and Soccer mode, with two new modes being added in the next release, especially for network play: Capture the Flag and Free-for-All Battle. The game runs on Linux, macOS, Windows and Android.